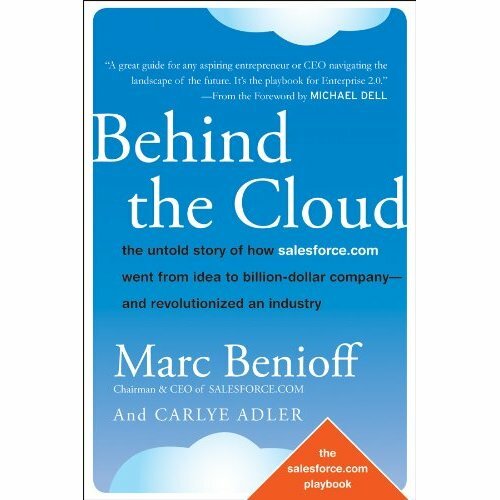 Morning today when I walked into my cube in office, I found a copy of our CEO Marc Beniof’s new book Behind The Cloud at my desk. I liked the chapter headings and the forward by Michael Dell. Just 2 days earlier a friend of mine forwarded me the article on some top paying fortune companies – http://finance.yahoo.com/career-work/article/107916/how-10-top-paying-companies-stack-up?mod=career-salary_negotiation where salesforce.com is in a pretty good position at number seven! In this book Marc talks about how in 10 years this company has evolved from a startup to a billion dollar player in the industry.